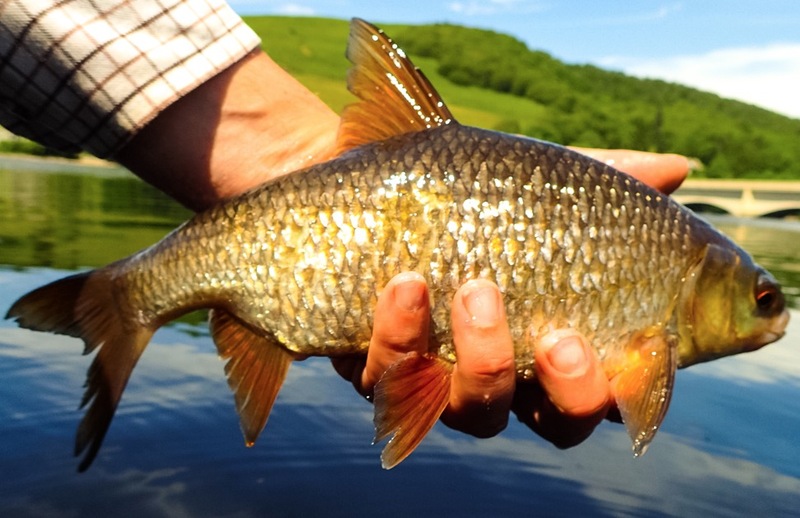 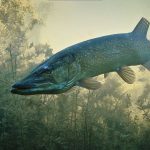 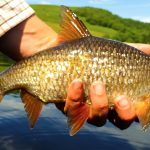 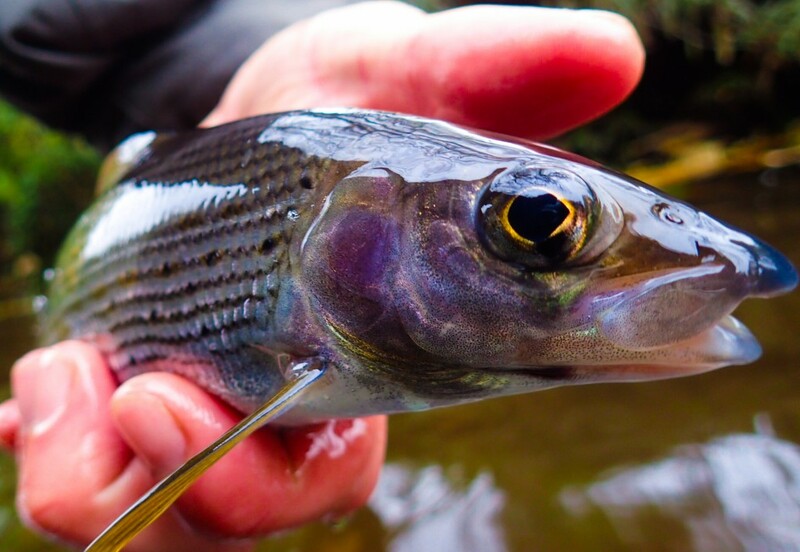 Grayling respond well to all forms of fly fishing. 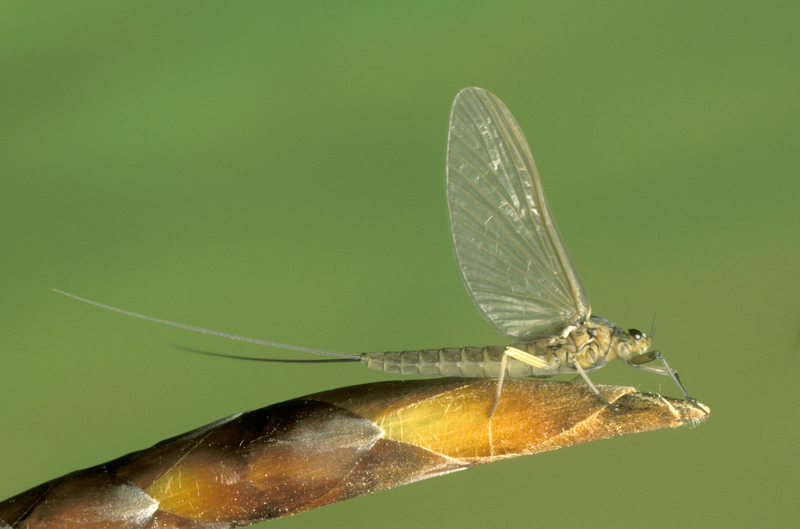 Wet’s, Dries & Nymphs will all catch them. 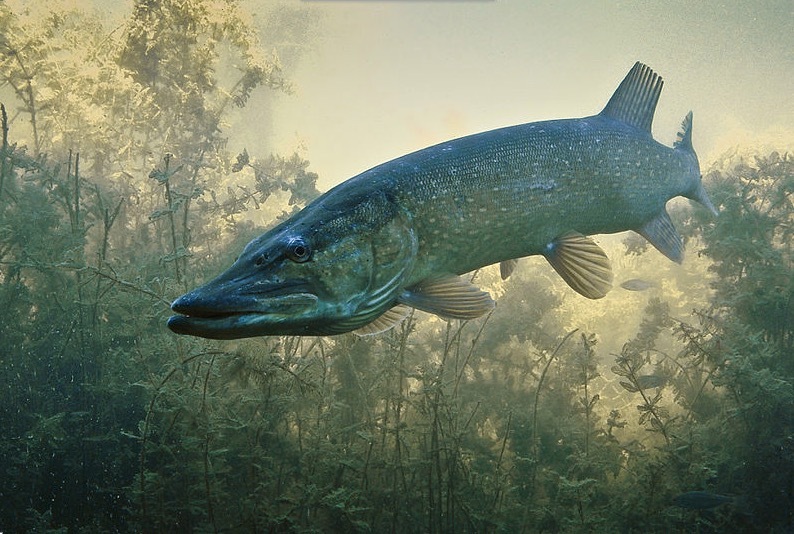 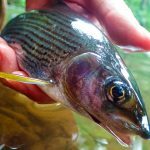 However, if you want to consistently catch lots of Grayling and maybe some of the larger specimens then you need to get deep, very deep. 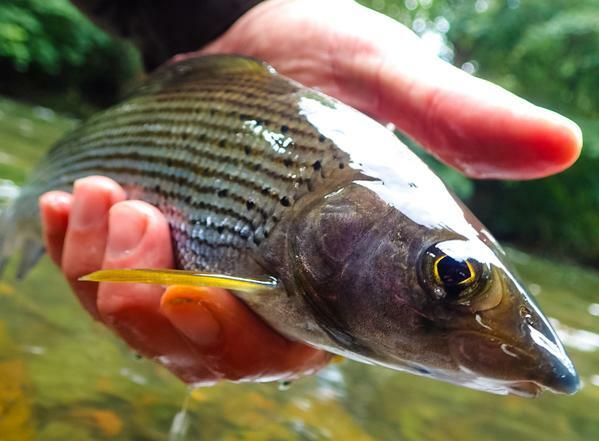 Grayling have a down turned mouth, designed for picking off food items near the stream bed, they spend much of their time feeding in and around the rocks and gravel. 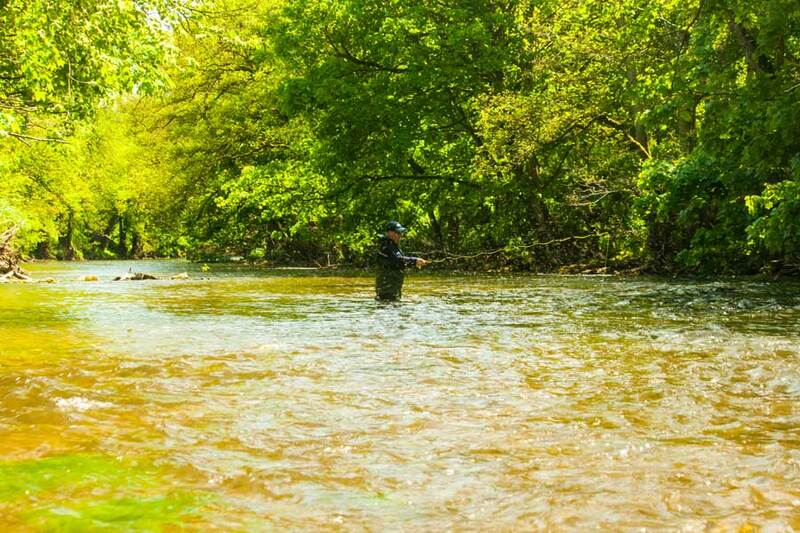 Presenting a fly in this zone can make all the difference. 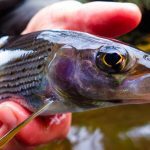 I would go as far as to say your choice of Grayling flies is probably less important than the depth and way it’s presented. 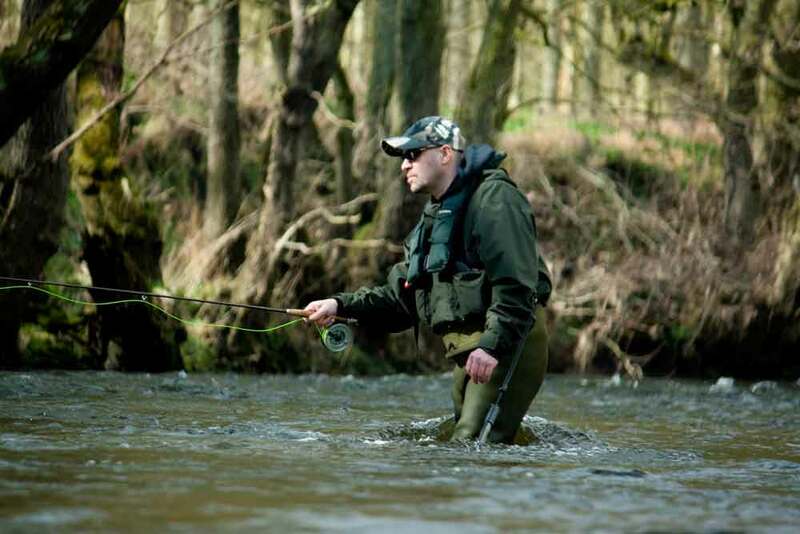 Pretty much any shrimpy caddisy nymphy type of fly will do the trick but you need variation in the weights of your flies to cope with anything from fast riffles at the head of pools to 6 foot deep glides. 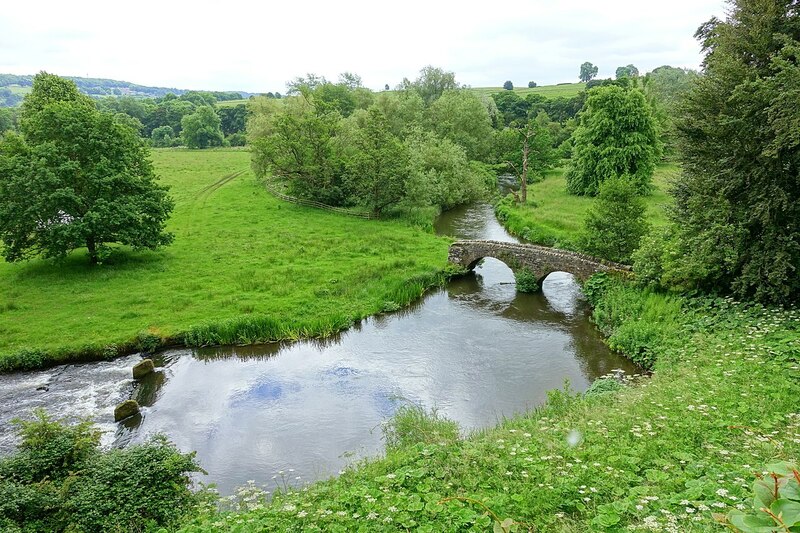 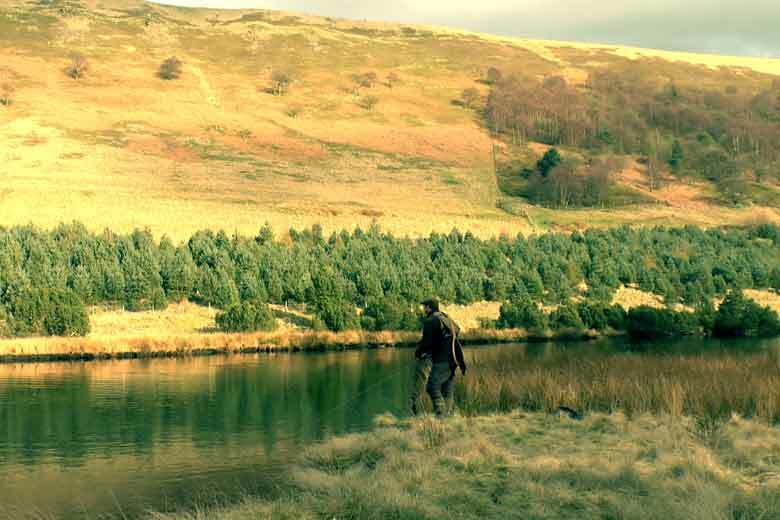 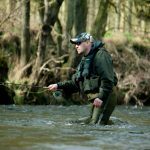 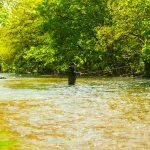 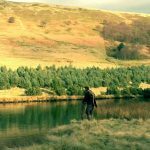 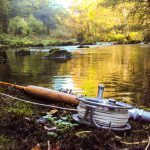 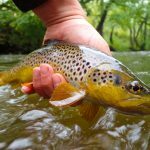 Changing the fly as you wade up the stream to cope with the different depths is the key, all the time you need to make sure your fly is getting down to the river bed. 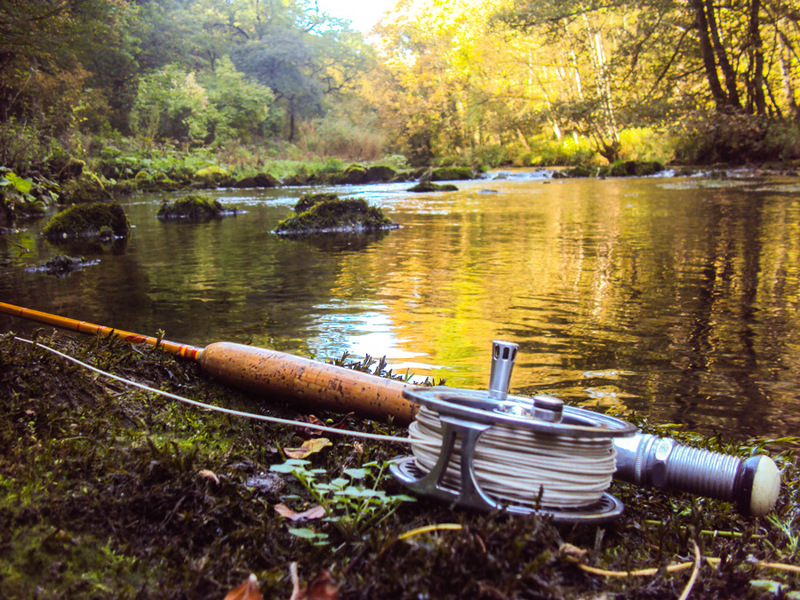 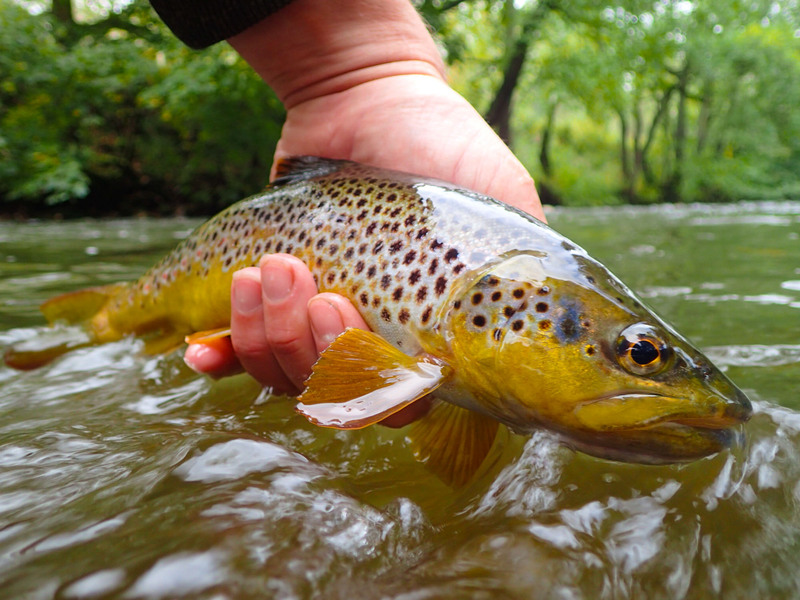 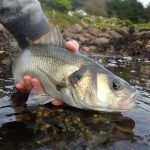 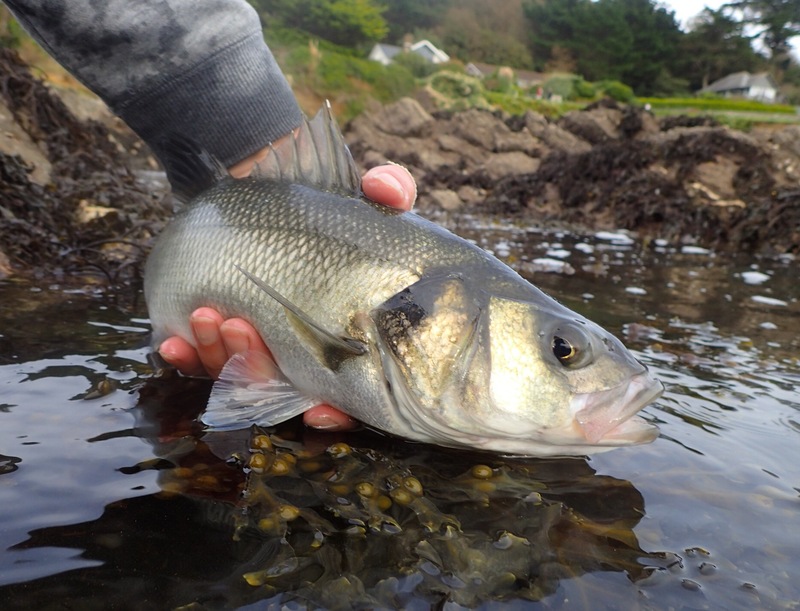 If you are not getting the fly hung up on the rocks on every so often you are not fishing deep enough. 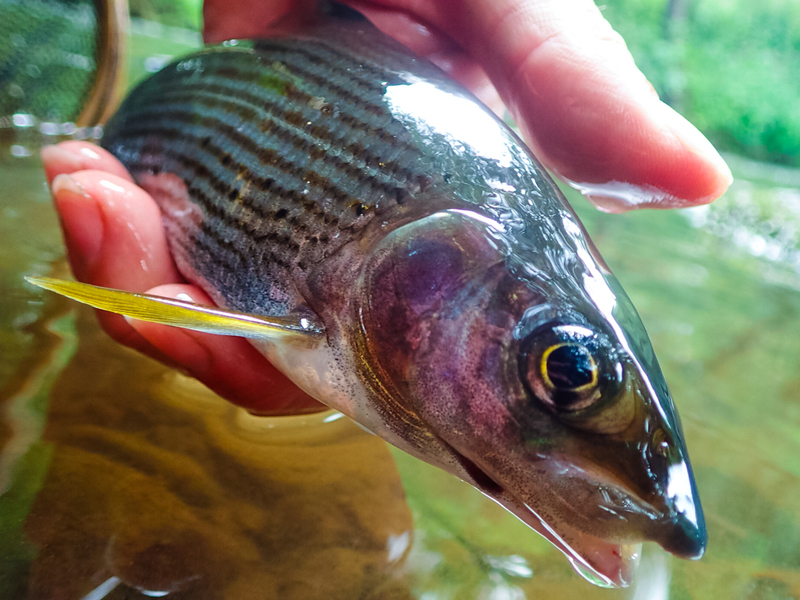 Here’s is a selection of Grayling flies with varied weight to cope with all situations the river is likely to throw at you!